Practicing good dental care isn’t difficult, as long as you know these five trusted tactics for taking care of your smile. See how simple it can be to keep your teeth in top shape. 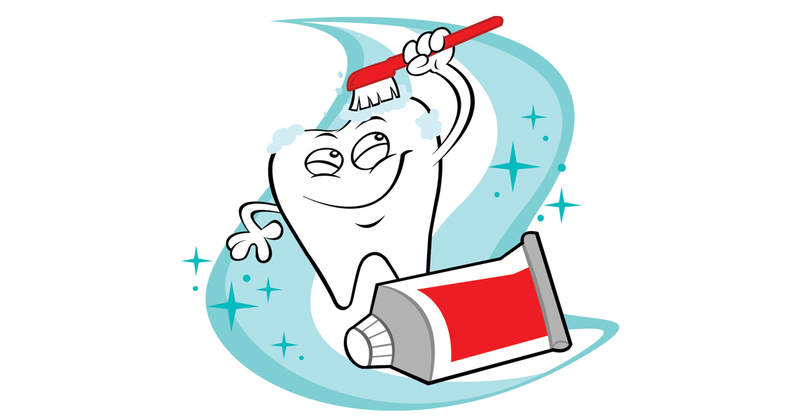 According to family dentistry experts, keeping your teeth clean is one of the most important parts of good dental care. Try to brush at least twice a day, preferably after meals. Be sure to clean both the outer and inner surfaces of your teeth and use a gentle touch to avoid damaging your tooth enamel and gums. Flossing lets you remove the food and plaque trapped between your teeth and reach into places that toothbrushes can’t. Dental clinic professionals advise flossing at least once a day to protect your teeth from decay. If you experience pain in your teeth and jaw, you must make an appointment with a family dentistry clinic as soon as possible. Only an affordable dentist can determine the root of the problem and prevent it from causing further damage. Smoking is very bad for your overall health and just as dangerous for your dental health. If you smoke, you need to quit to save yourself from developing major dental care problems like oral cancer and periodontal complications. Ask your affordable dentist for advice on how to quit. You should see an affordable dentist at least twice a year to protect your dental health. While at-home dental care is important, you also need professional check-ups and cleanings from a dental clinic to detect and treat any problems.